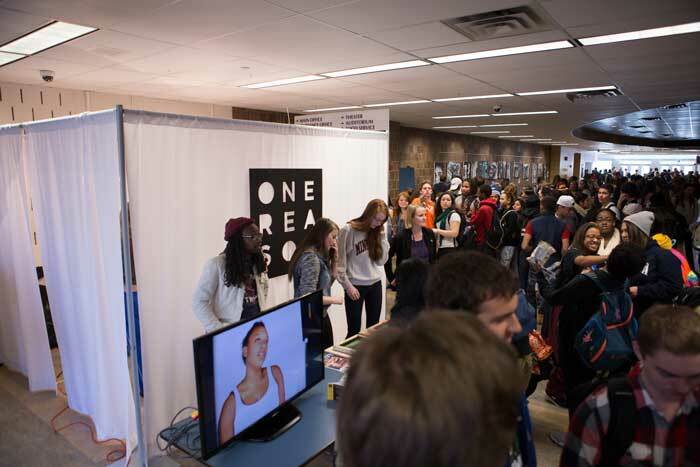 The One Reason campaign is a collaboration between Community Blueprint, Hopkins Public Schools, the Hopkins One Voice Coalition, and a grant from the Minnesota Department of Human Services Alcohol and Drug Abuse Division. 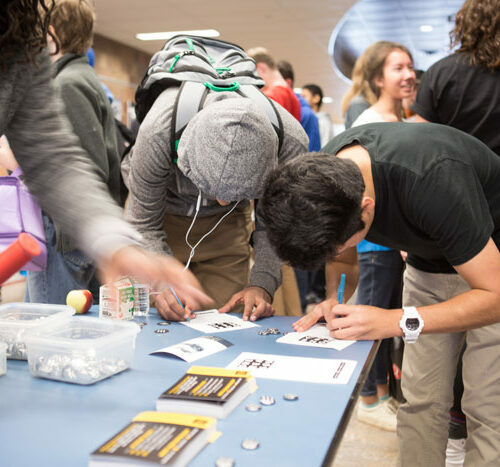 The goal of the campaign is to reduce underage alcohol use and raise awareness that most Hopkins High School students do not drink alcohol. 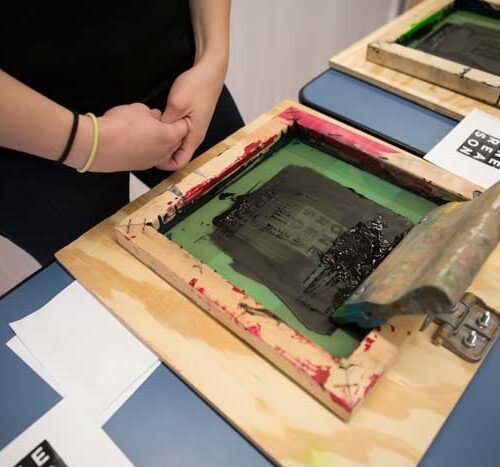 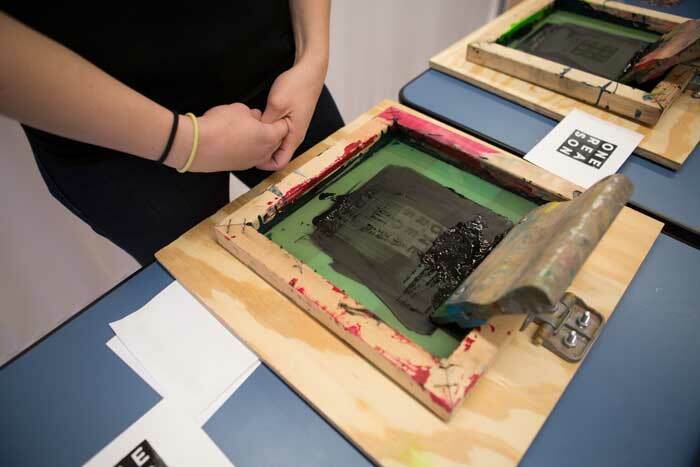 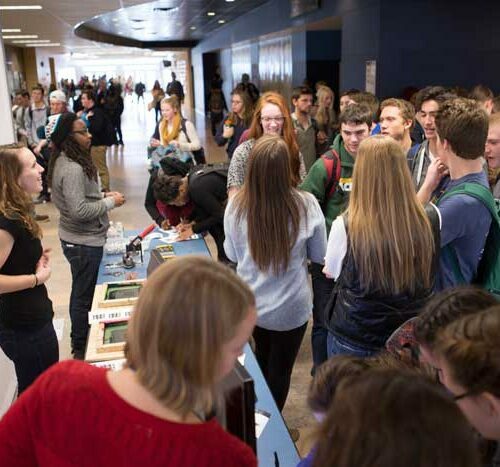 One Reason was developed with the help of a Student Advisory Board at Hopkins High School. 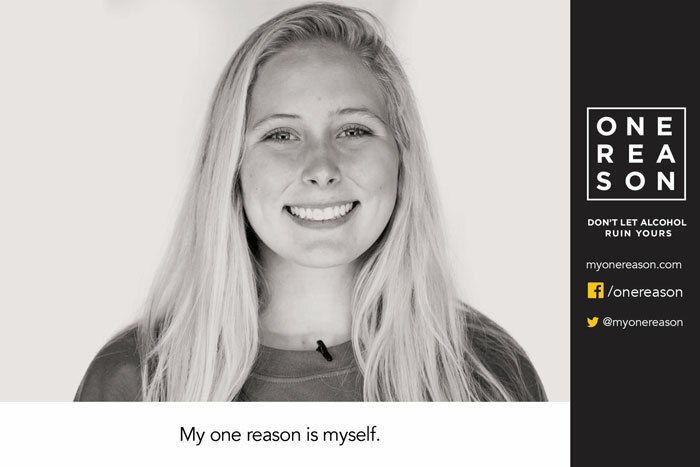 The Student Advisory Group wanted a campaign that was positive, personal, and showcased the many different reasons that shape why Hopkins students are choosing not to use alcohol. 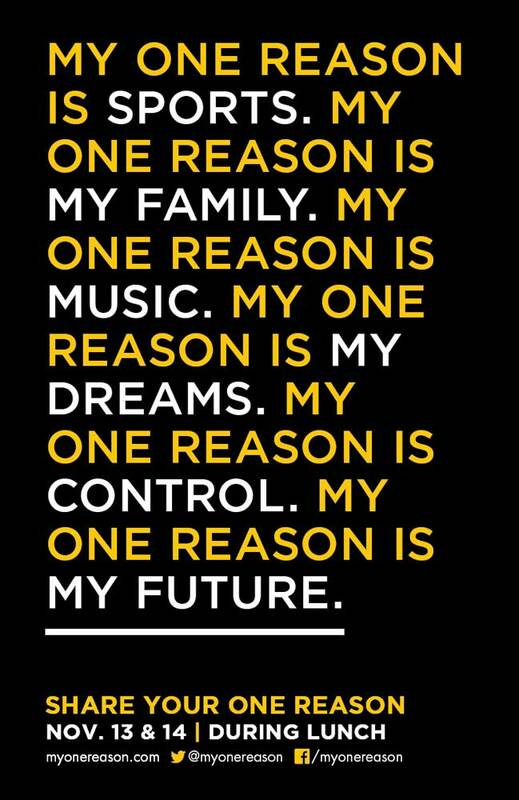 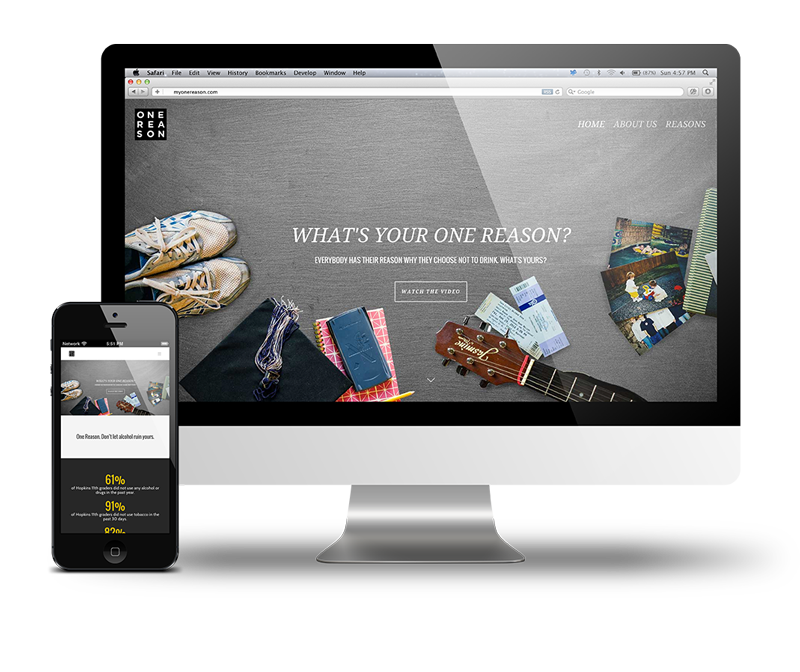 From their conversations and ideas about what would be most relevant to their peers, the “One Reason” campaign concept was developed. 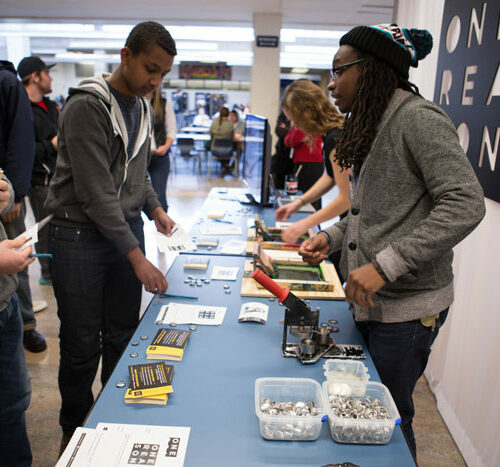 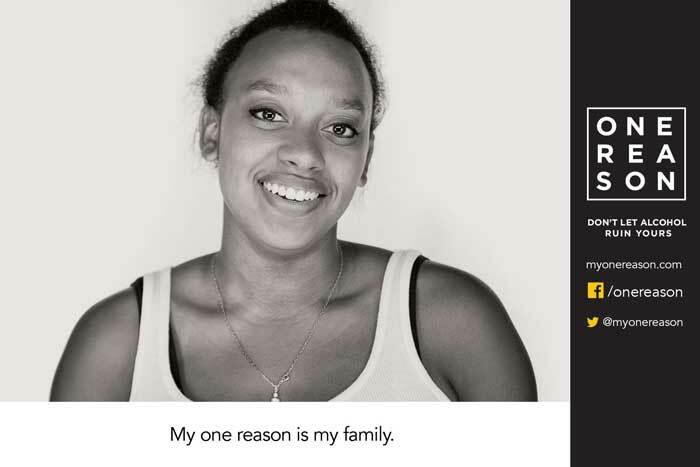 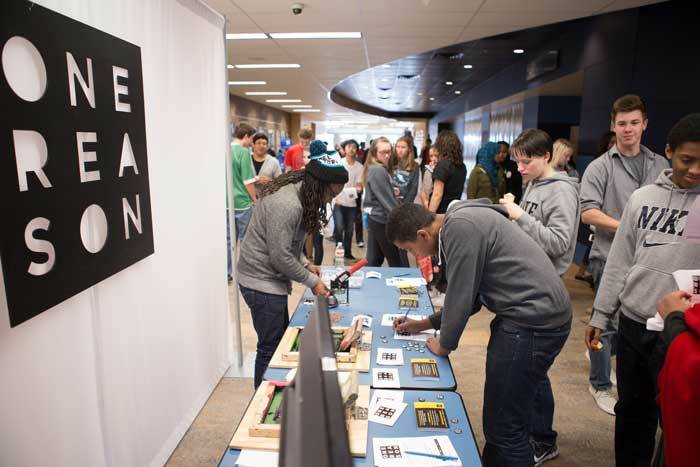 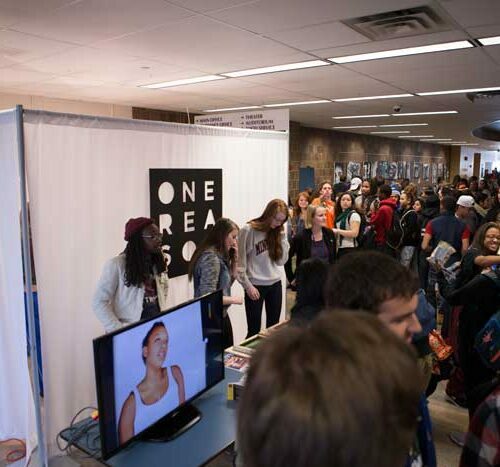 The One Reason campaign officially kicked off in November 2014 at Hopkins High School. 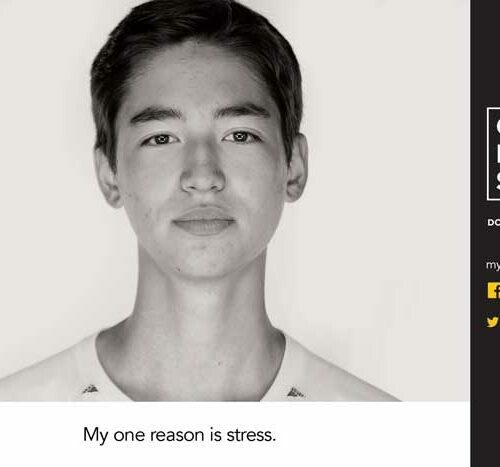 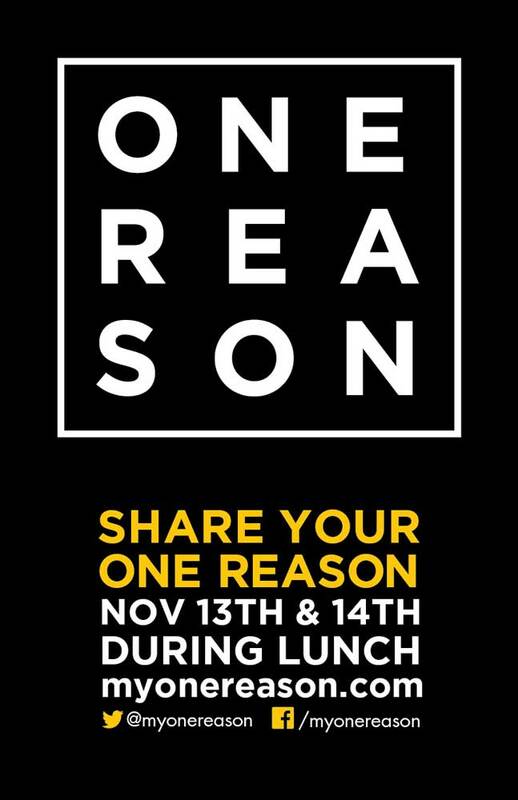 During the lunch periods on November 13th and 14th, staff from Community Blueprint hosted a photo booth where students had their photo taken and turned into a photo card of their “one reason” for not drinking alcohol. 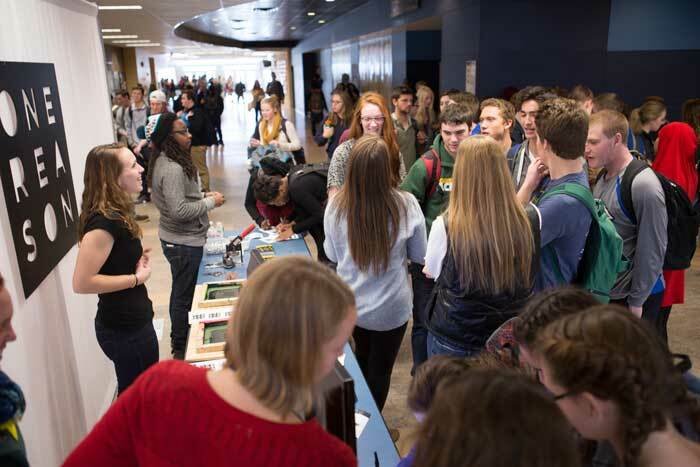 Students that chose to opt-in and share their One Reason were added to the website and other marketing materials. 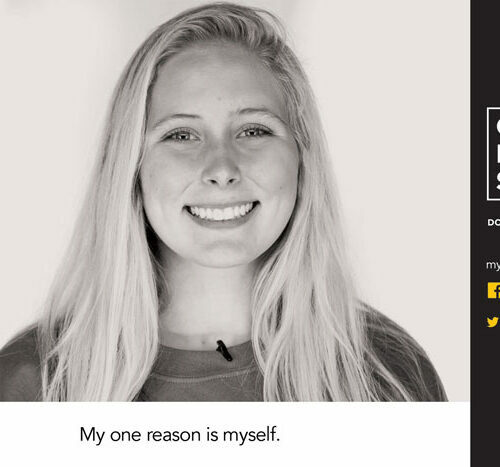 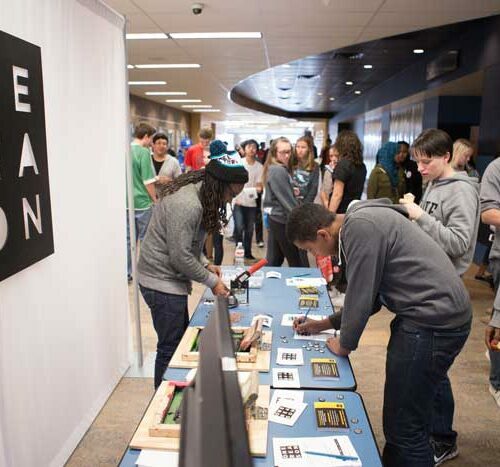 The One Reason campaign will host several events throughout the school year, and the Student Advisory Board will continue to help shape the campaign and its activities. 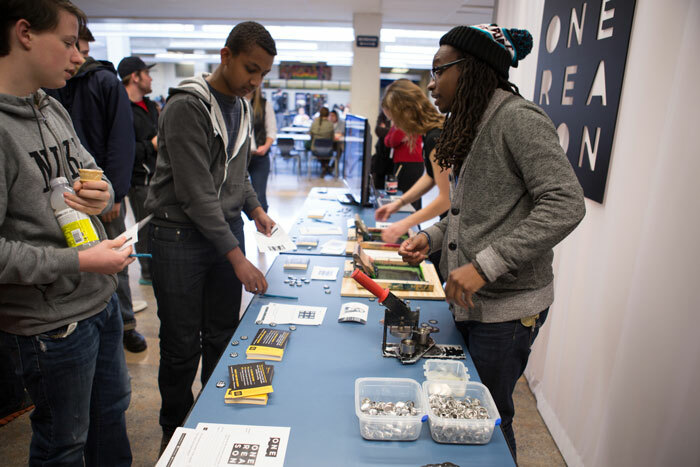 Community Blueprint worked with the Student Advisory Board and other Hopkins students to create a video, which was released prior to the photobooth event as a teaser for the campaign. 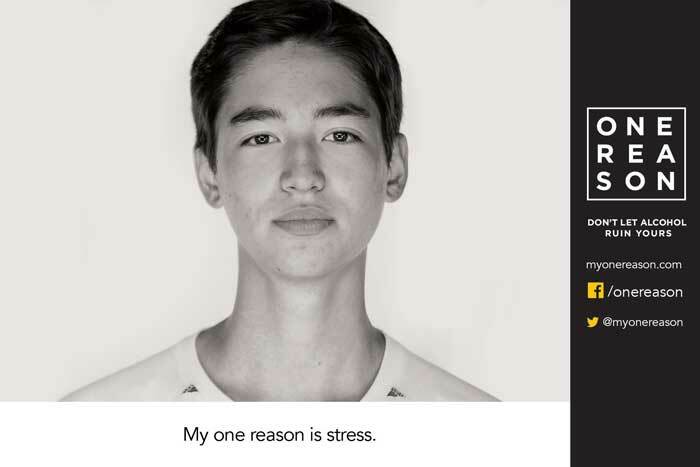 Each student gave their One Reason they choose not to drink alcohol. 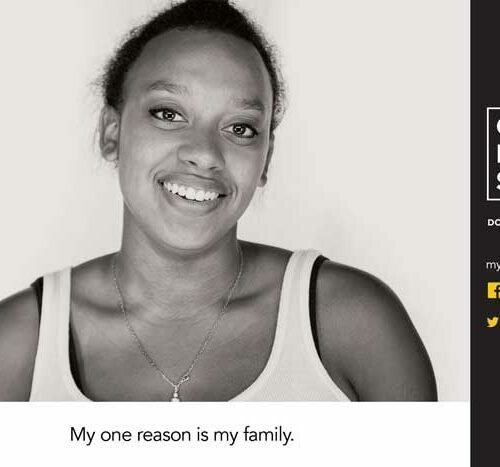 These reasons were used in other collateral materials for the campaign.